pendragonalter friendly seller and smooth transaction definitely recommended. Thx for the free gift too! phantomxa Pleasant transaction, seller was very friendly and even provided free delivery. 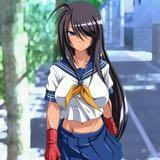 Was prompt with replies. Item was as described. 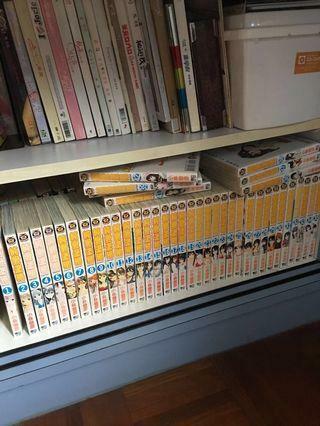 Overall one of the best seller ever. ruyeeoil it went extremely well and responsive. I would highly recommend this seller. 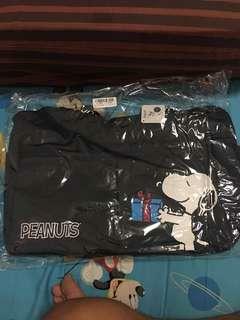 Selling official Peanuts Snoopy Tote Bag at $35! Brand new, sealed, Shipped directly from Japan! Free delivery! My edge over others: -No need to travel, i drive to your doorstep! -Save on transport costs! -Highly economical option! 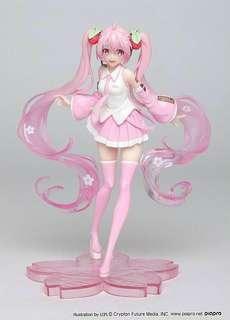 Selling Sakura Miku Special Illustration Figure at $25 each! 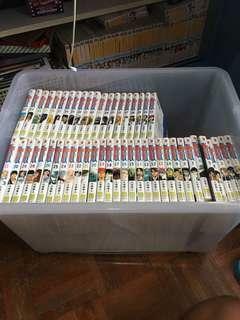 Brand New In Box, Shipped Directly from Japan! 4 in stock! Free Delivery! My edge over others: -No need to travel, i drive to your doorstep! -Save on transport costs! -Highly economical option! Selling SAO Steam Asuna Figure at $15 each! 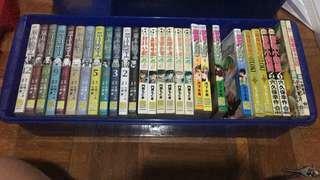 Brand New In Box, Shipped Directly from Japan! 7 in stock! Comes with free delivery! My edge over others: -No need to travel, i drive to your doorstep! -Save on transport costs! -Highly economical option! 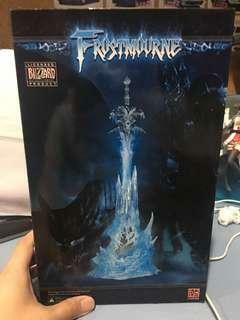 Selling Official Frostmourne Figurine with base at $30! 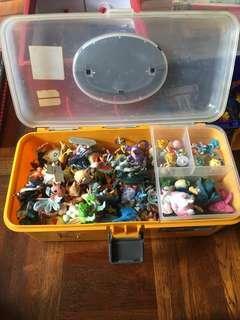 Brand New in box! Official and authentic! Note: Box condition 8/10 Free Delivery! 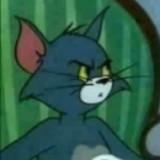 My edge over others: -No need to travel, i drive to your doorstep! -Save on transport costs! -Highly economical option! 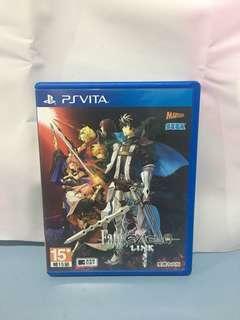 Selling used Fate Extelia Link Chinese Version for $30! Rarely played, not even 1 hr of playtime. Bought at $80+ SGD Free Delivery! My edge over others: -No need to travel, i drive to your doorstep! -Save on transport costs! -Highly economical option! Selling Sumikko Gurashi Soft Toy at $22! Brand new in packaging! Caught in Toreba, Shipped directly from Japan! Free Delivery! My edge over others: -No need to travel, i drive to your doorstep! -Save on transport costs! -Highly economical option! 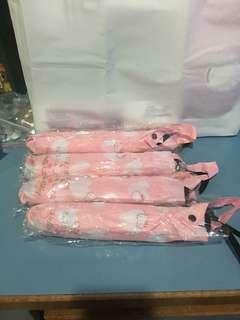 Selling L'zzie & Elisa Litz X Hello Kitty Umbrellas at $17 each! 4 in stock! Brand new! Free Delivery! My edge over others: -No need to travel, i drive to your doorstep! -Save on transport costs! -Highly economical option! 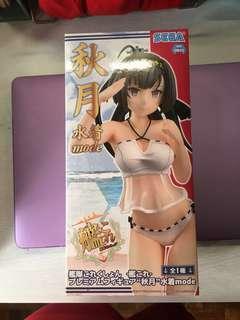 Selling Kancolle Akizuki Swimsuit Version Figure at $15! 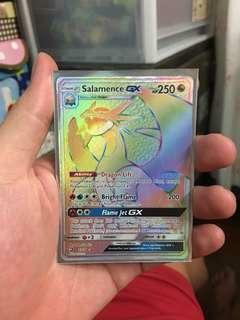 Brand New In Box, 100% authentic, Shipped from Japan. Free Delivery! 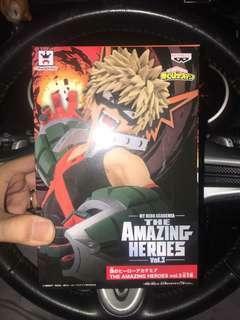 Selling Bakugo figure at $23! Brand New in Box! 100% authentic! 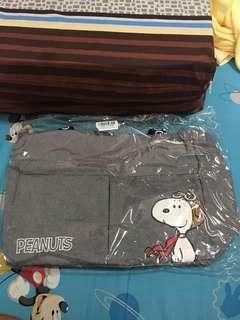 Caught in Toreba, Shipped directly from Japan! Free delivery! My edge over others: -No need to travel, i drive to your doorstep! -Save on transport costs! -Highly economical option! 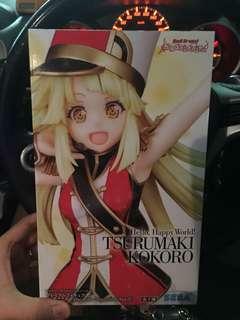 Selling Kokoro Tsurumaki Figurine at $22! Brand New in Box! 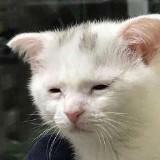 Caught in Toreba! Shipped directly from Japan! Free Delivery! My edge over others: -No need to travel, i drive to your doorstep! -Save on transport costs! -Highly economical option! 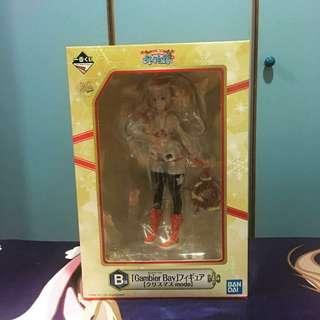 Selling Kancolle Gambier Bay B Prize at $35! 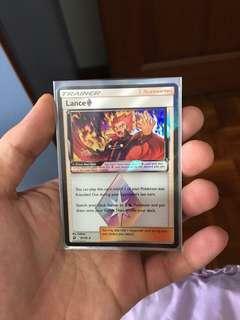 Brand New in Box! 100% authentic! Free delivery! My edge over others: -No need to travel, i drive to your doorstep! -Save on transport costs! -Highly economical option! Selling Puchi Rascal Soft Toy at $22! Brand new in packaging! 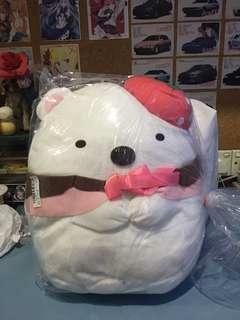 Caught in Toreba, Shipped directly from Japan! Free Delivery! My edge over others: -No need to travel, i drive to your doorstep! -Save on transport costs! -Highly economical option! 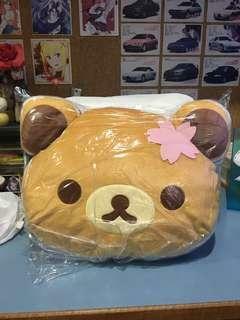 Selling Rilakkuma Cushion at $22! Brand new in packaging! 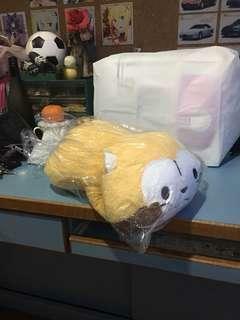 Caught in Toreba, Shipped directly from Japan! Free Delivery! 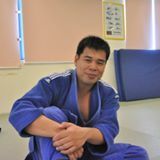 My edge over others: -No need to travel, i drive to your doorstep! 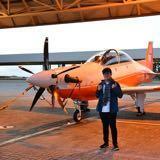 -Save on transport costs! -Highly economical option!